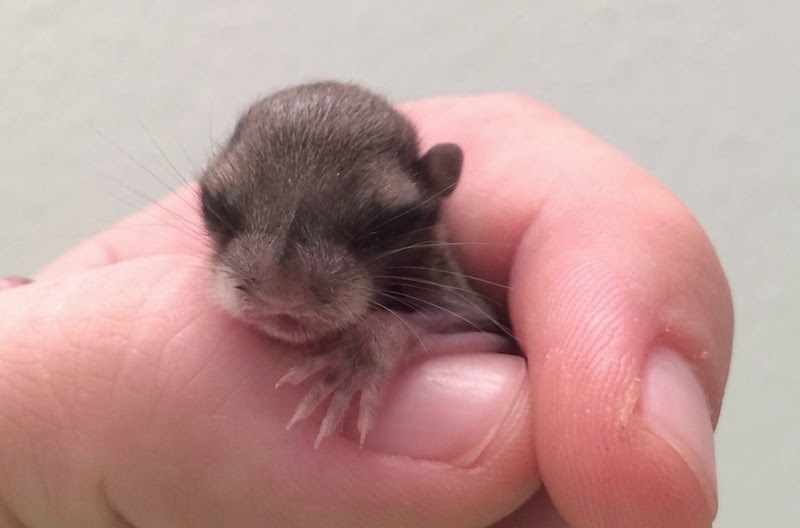 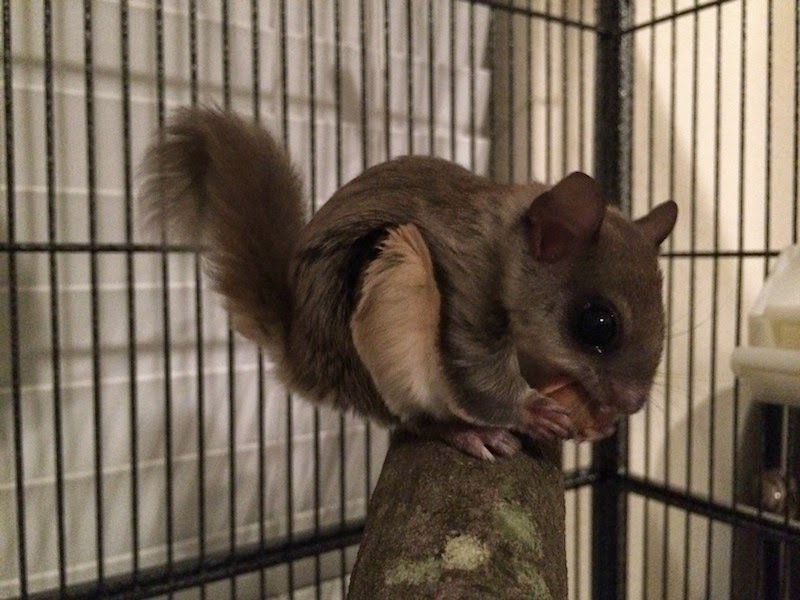 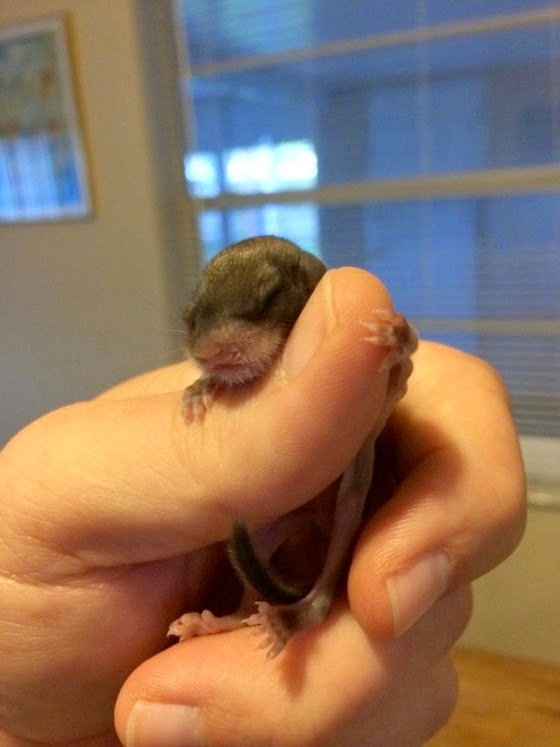 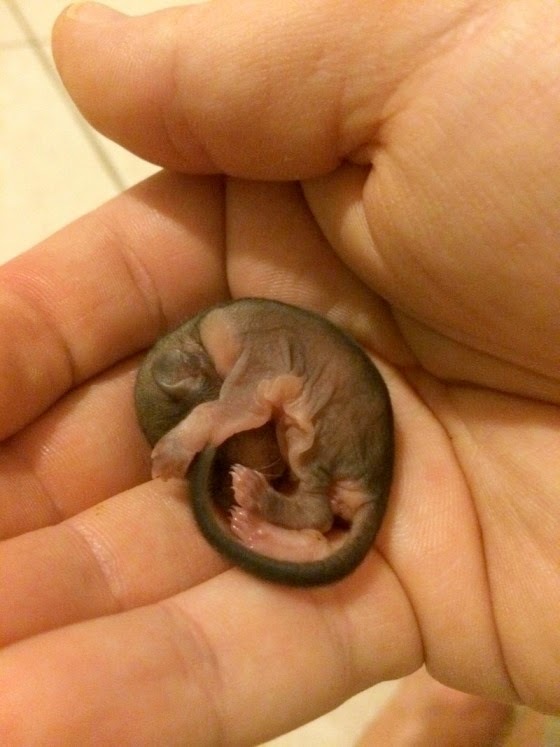 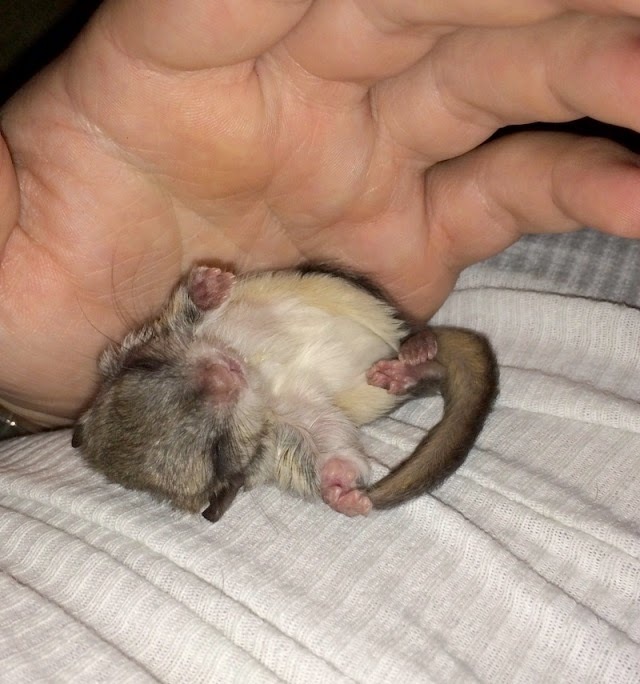 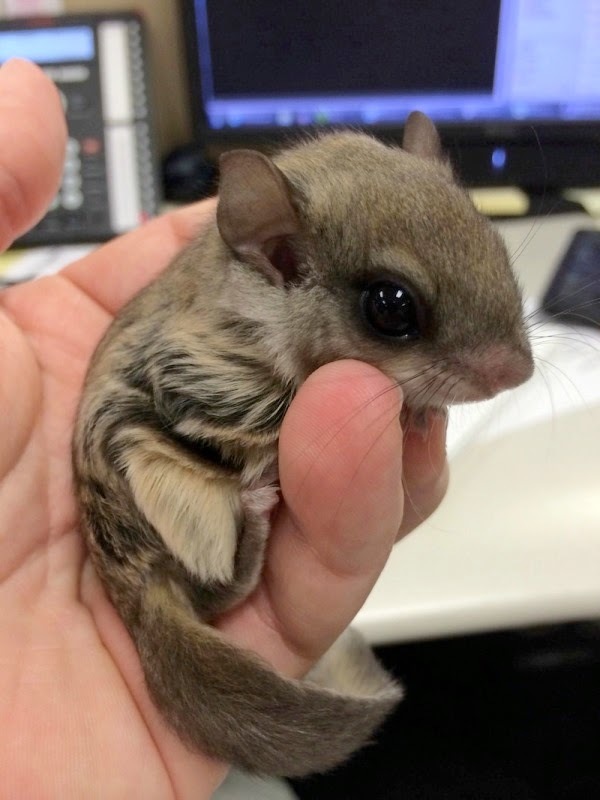 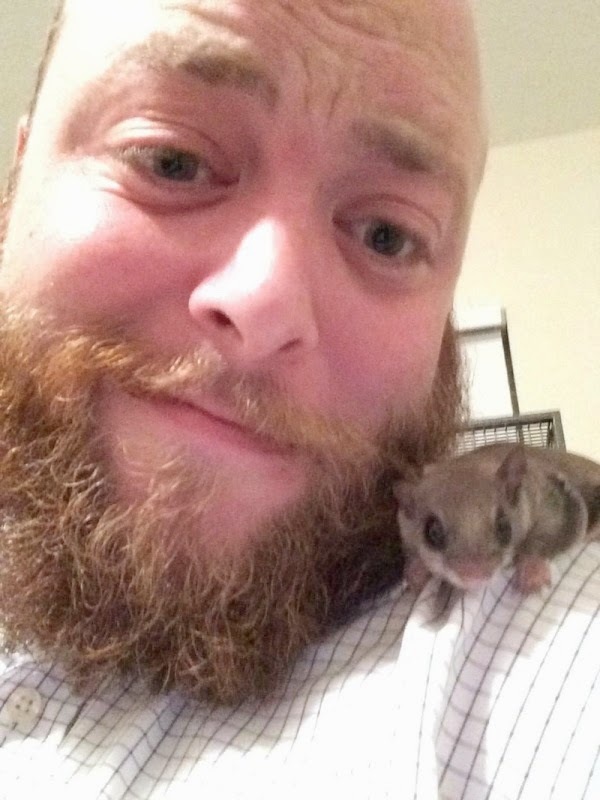 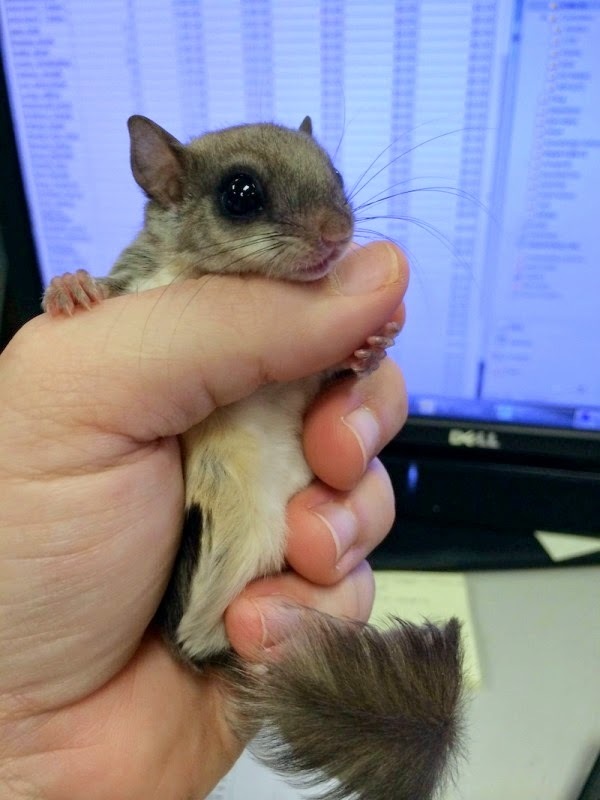 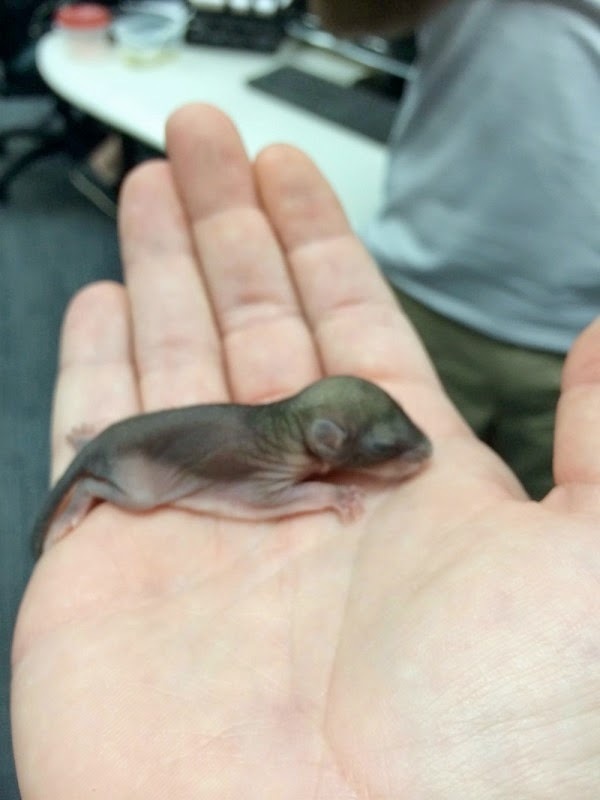 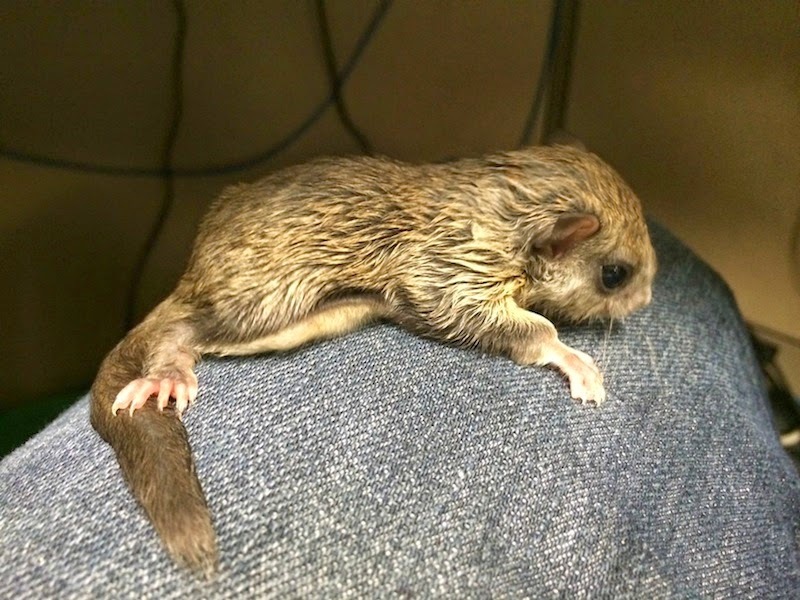 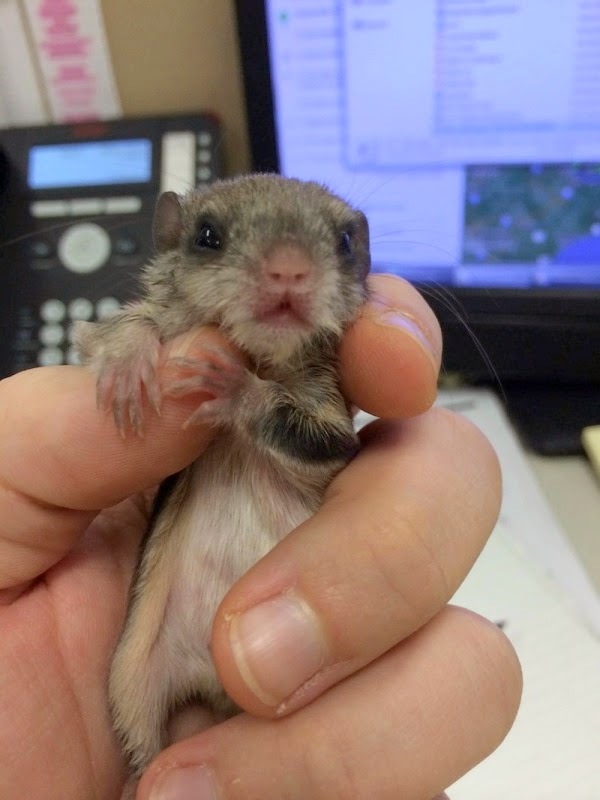 When Jeff Longo found a tiny, newborn flying squirrel baking on a burning hot Florida sidewalk, he thought there was no way it could survive. 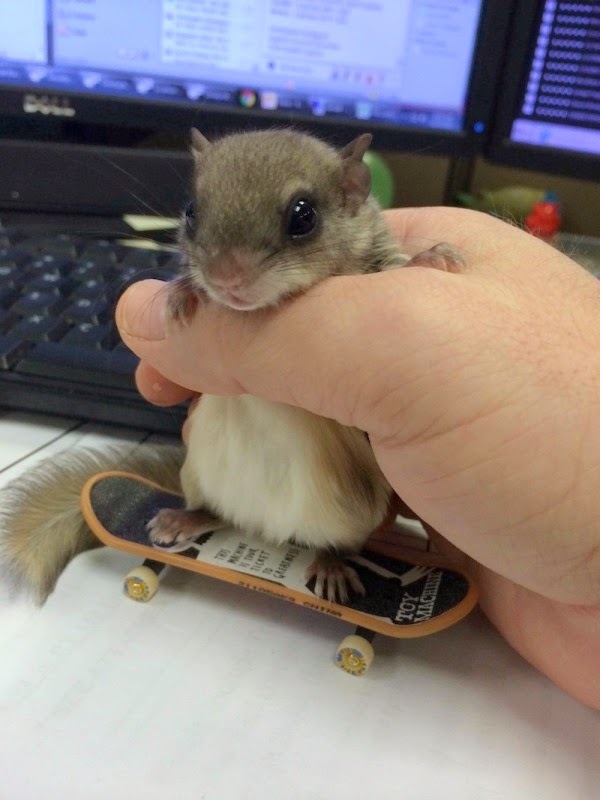 Even with the odds against this little guy, Jeff knew for the sake of this squirrel he had to try. 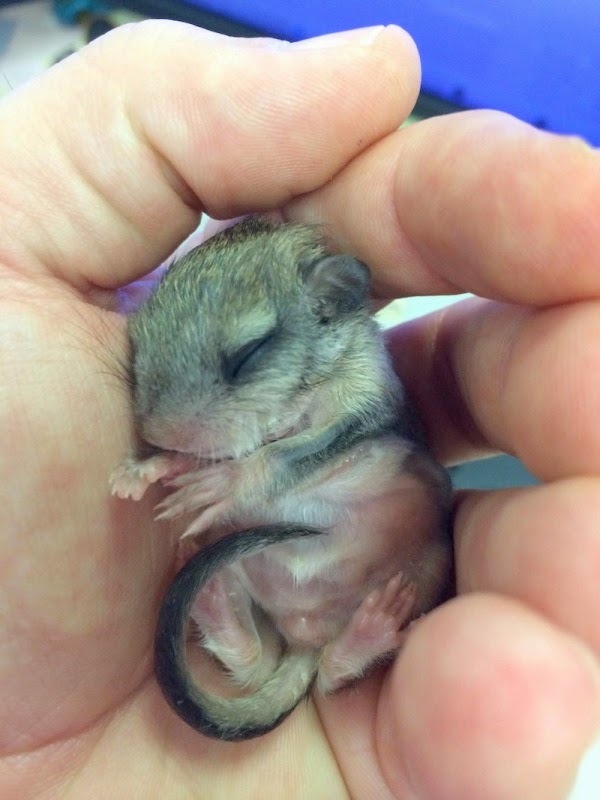 Jeff dedicated the next three months of his life nursing little Biscuits back to health. 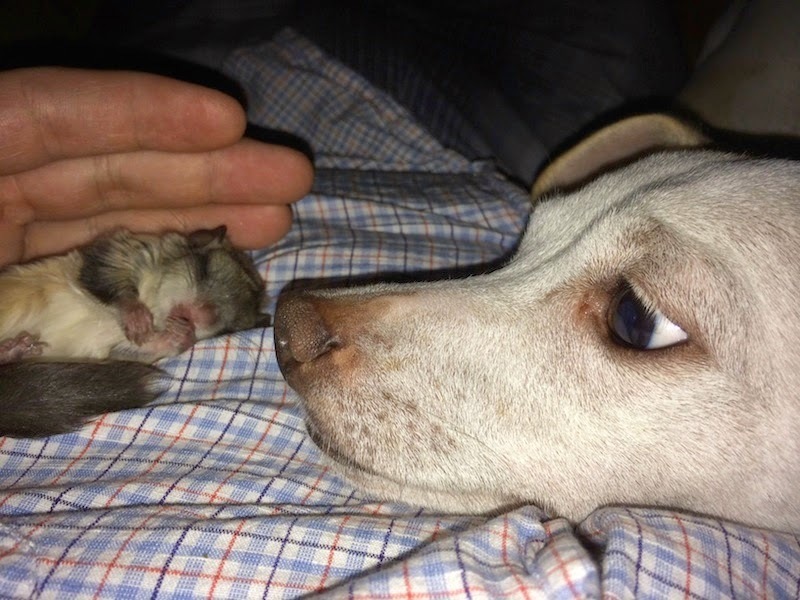 She lived off of a bottle filled with puppy formula, heavy cream, and a whole lot of love! 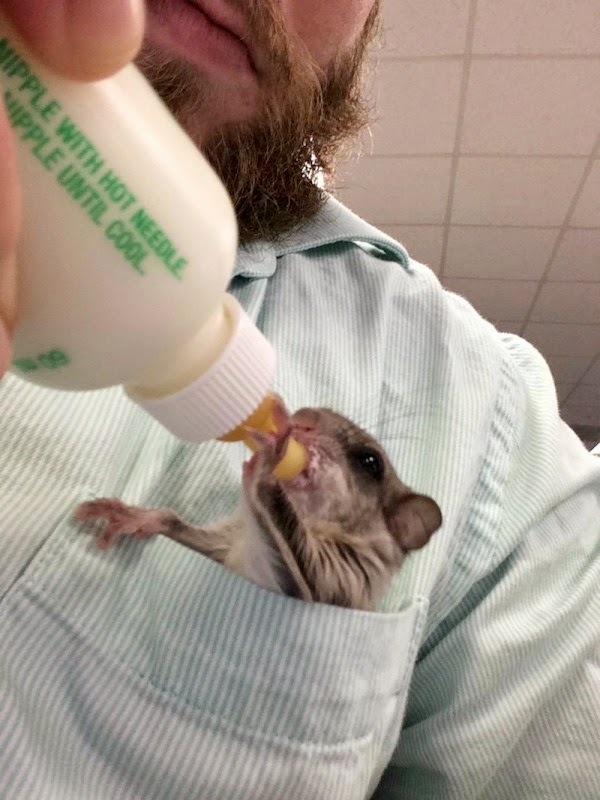 He wouldn't let Biscuits out of his sight, even taking her to work with him! 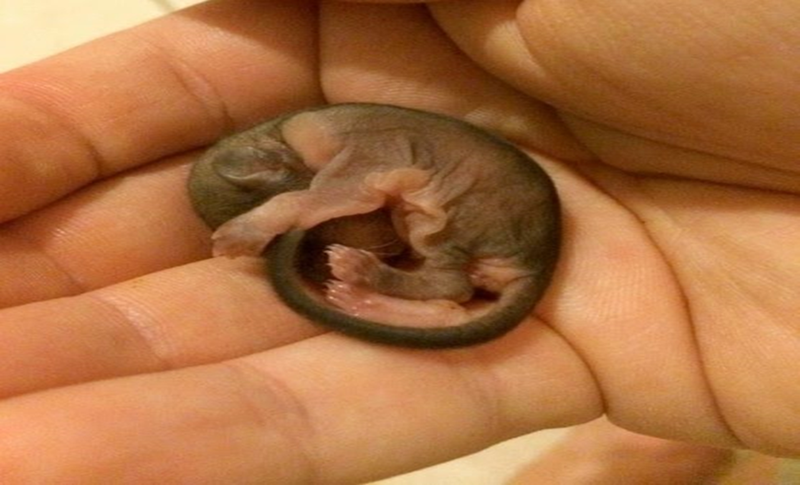 Watch Biscuits' transformation at the video below and please share this amazing story!